We just moved into a new home last year and it’s significantly bigger than our first home, there are also a lot more walls and I am so excited about every canvas, print and piece of art that I get to hang. I decided to create a family wall in our stairwell and I’ve hung photos up and down the entire space and I’m excited to watch it grow over the years. I’ve absolutely hung a few birth photos, those first few days as a new family are forever treasured. As a Michigan birth photographer, whenever a new client reaches out to me, they always ask about receiving the digital files with their package. They want to know if they have these files to print, at anytime, forever. Yes, my package does include digitals. I get it, I want those digital files from photographers that I hire too! But I want to give my clients more, and I’ve been trying to think of a great way to do that. Coincidentally, a USB Wholesaler, USB Memory Direct, reached out to me about trying out their drives. I decided to give them a go and I really love how they look and how I can give my clients something tangible from their birth story. My photographer friends can check out more of their drives here. I really like the tower style and would like to use those in the future. 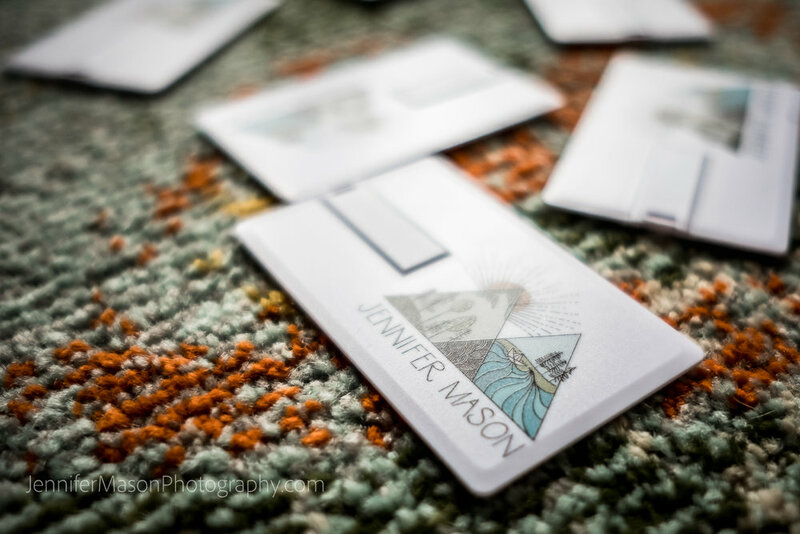 Each of my 2019 Birth Story Clients will receive a USB card with their birth story on the drive.